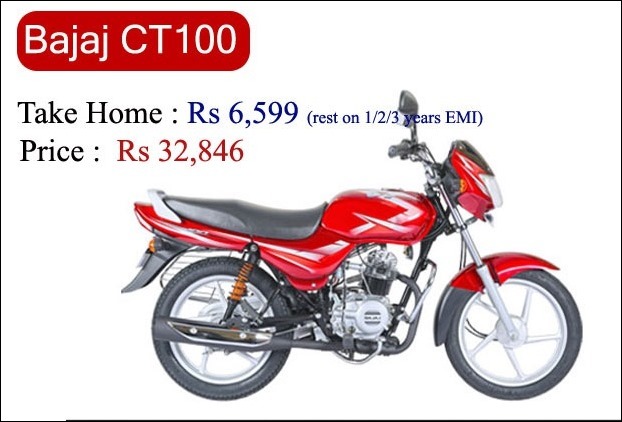 This cheapest Bajaj bike – CT100 – has now become very easy to buy. The ex- showroom price of the100 cc Bajaj CT100 in Delhi is Rs 32,846. And, you will have to pay just Rs 6,599 to buy this bike. After this, you can pay the remaining amount on easy EMI. You can set the EMI such as 1 year, 2 years or 3 years accordingly. This bike provides the highest mileage in its segment. Its look is quite simple, which does not impress too much, nonetheless the performance and mileage of this bike are excellent. For power, it comes fitted with a 99.27 cc engine which produces the maximum power of 8.2 PS @ 7500 rpm and 8.05 Nm of peak torque @ 4500 rpm. At the same time, it has 4 speed constant mesh gearbox. The bike returns a decent mileage of 99.10 kmpl. 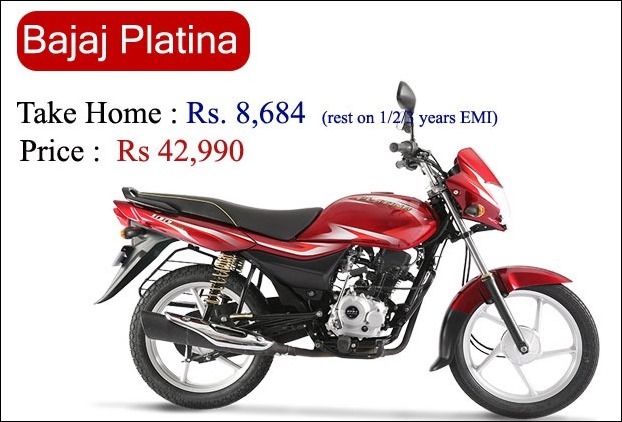 In the category of affordable bikes, the Bajaj Platina is one of the most successful bikes. The comfortable ride of this bike is its plus point. The ex- showroom price of this bike in Delhi is Rs. 42,990, and you will have to pay only Rs. 8,684 to buy it. After this, you can pay the remaining amount on easy EMI. You can set the EMI like 1 year, 2- year or 3- year accordingly. For a long time, this bike has been performing well and, at the same time many changes have been made from time to time. The company now claims that there is more comfort in this bike. Its seat is made of spring tips. 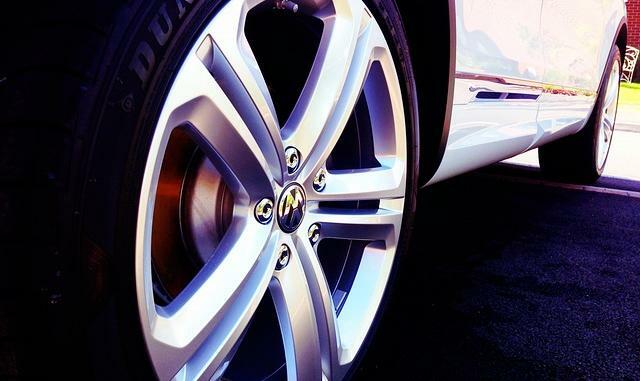 Along with this, its front suspension is raised by 28 percent while the rear spring suspension is now 22 percent extra. That’s why, when the bike runs on bad roads, riding is not bad. The bike performs well with the help of 102 cc engine, which generates 8.10 bhp of peak power @ 7,500 rpm and 8.60 Nm of maximum torque @ 5,000 rpm. And, it has 4 speed gearbox. The bike delivers a mileage of 104 kmpl.